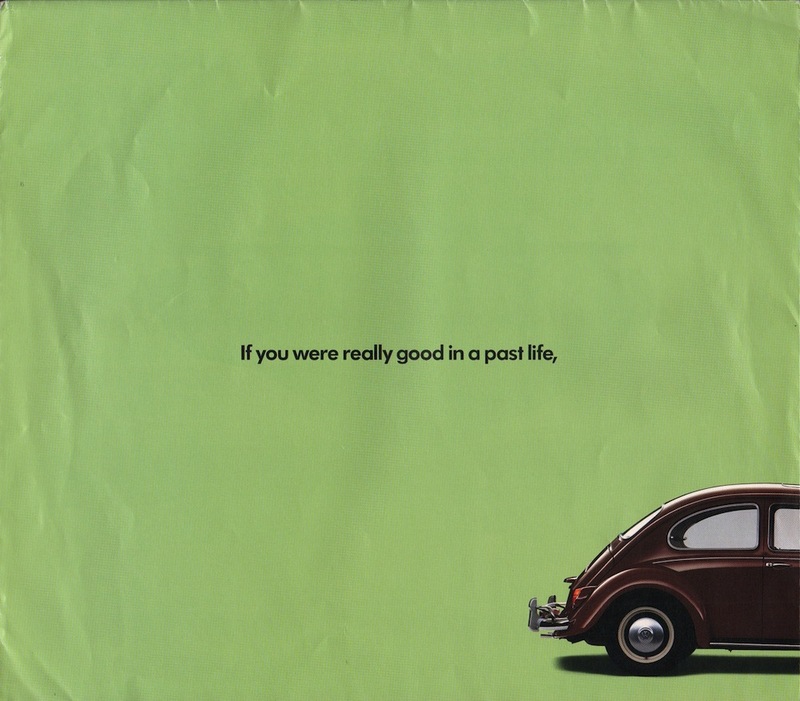 Promotional sales poster for the new 1998 Volkswagen Beetle. The last two images are the full poster in medium and large size. I am using the largest one as my new desktop image. Cool! Brochures are presented for research use only. Company marks, emblems, and designs are trademarks and/or service marks of Volkswagen.